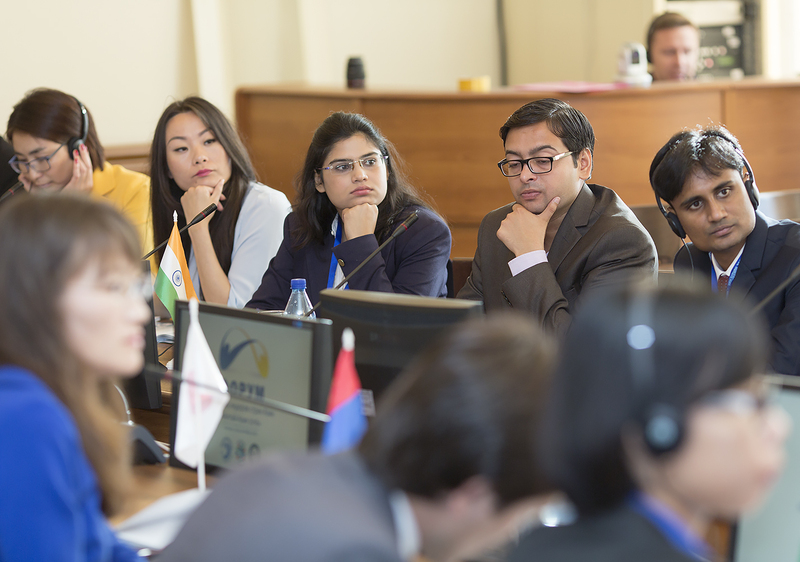 International Forum of Asian Youth Leaders “Altai-Asia 2016” took place at Altai State University on 20–24 September 2016. 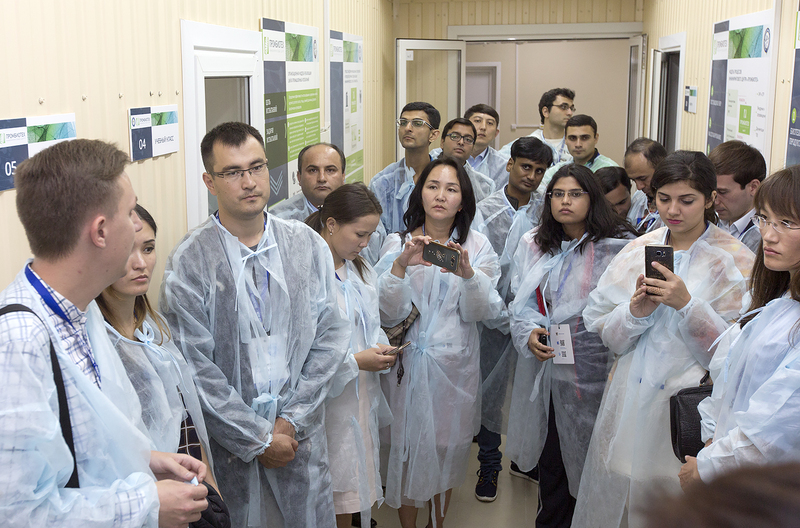 It was held simultaneously with the III International Educational Forum “Altai-Asia 2016: Eurasian Educational Space – New Challenges and Best Practices”. 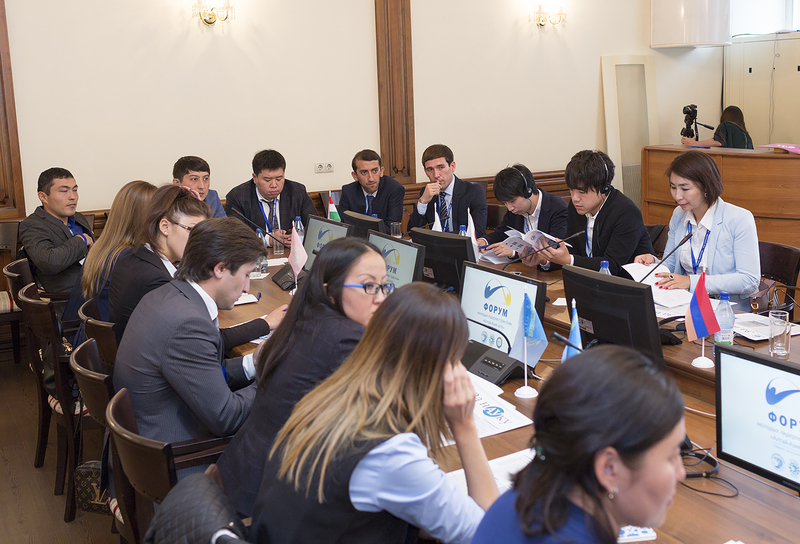 to develop cooperation between the Russian Federation and countries represented by youth leaders. discussing the opportunities for further international events organization. The event united youth representatives of Asian countries specializing in social, political, humanitarian, cultural and educational spheres. The forum organizers included Asian Universities Association and Asian Expert-Analytical Center of Ethnology and International Educational Cooperation. 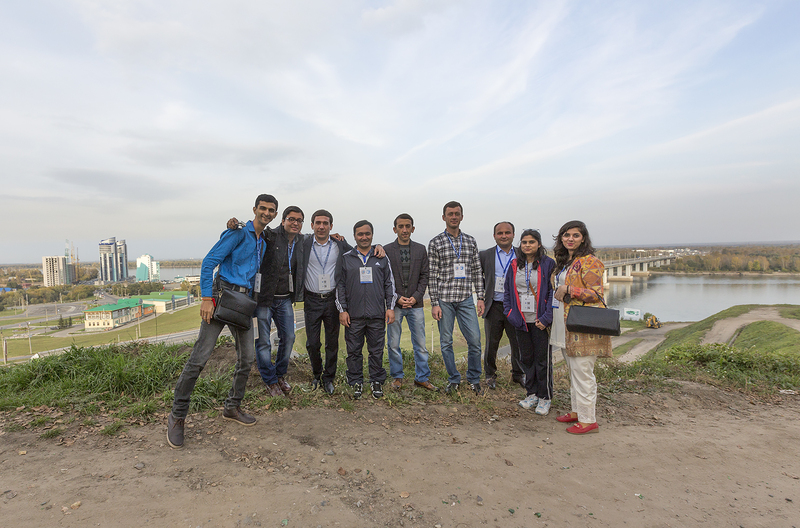 The participants included about 40 young researchers from Japan, Laos, India, Pakistan, China, Armenia, Kazakhstan, Tajikistan, Mongolia, and Kyrgyzstan. The forum participants discused the relevant issues concerning cooperation in science and education, international academic mobility of students and young scientists, intercultural communication, ecological problems, role of the Russian language in modern science and education and so on. Special attention at the discussion sites was paid to preservation, research and popularization of historical, ethnographical, linguistic, cultural and biological heritage of Altai and Asian countries. Follow this link to view more photos from the event. Seminar "History, Culture and Ethnography of the Great Altai"
Seminar "Biodiversity of the Great Altai"
Seminar "Earth Remote Sensing from Space"
Educational session "Global Asia – Russia"
Educational session "Intercultural Communication in Asia"